Community members and business owners in Mt. Vernon love the month of February, and not just because chocolate and coffee sales spike. That’s the month when little sweet ceramic hearts pop-up throughout their neighborhood, placed by caring young hands from The Wilkes School. 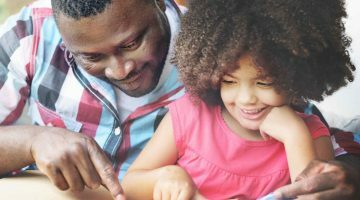 Throughout the rest of the year, librarians at Enoch Pratt’s Central Library look forward to working with familiar young learners each week. Baltimore School for the Arts students have a built-in audience of young learners to perform for and inspire. These are only small snapshots of what it’s like to be a learner at the Wilkes School, an independent PreK-5 school lucky enough to be located in the heart of Mt. Vernon. Through community partnerships, the school is able to integrate learning seamlessly into a truly urban campus. A small, diverse school, The Wilkes School motto is “we learn with joy.” The school was created with the intent purpose of meeting the needs of working families and to provide a nurturing environment for students. The average student-teacher ratio of 6:1 coupled with a fantastic, central location makes it easy for teachers to extend student learning beyond the classroom walls. 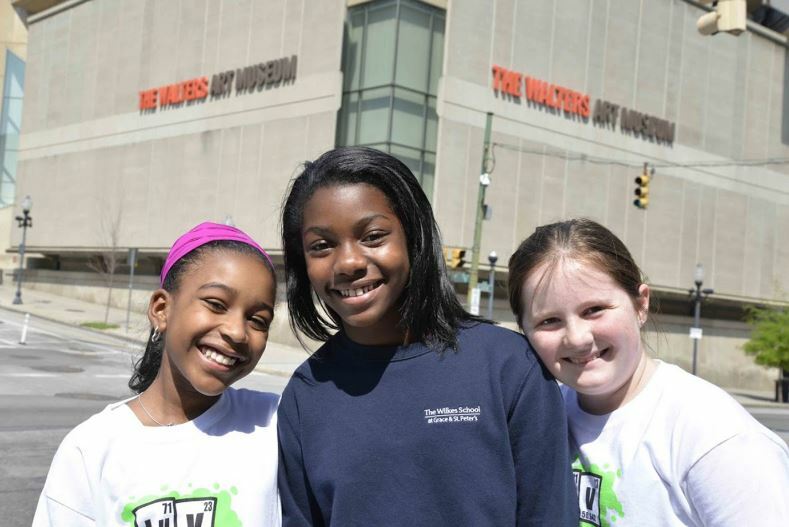 If you ask a student from The Wilkes School what field trips he or she has taken in the last year, they may scratch their head and need a minute to think. 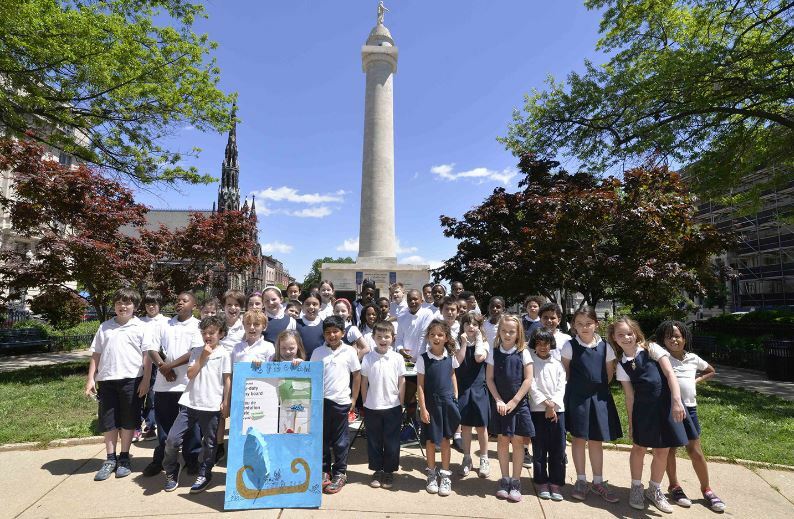 Out-of-school experiences are such a natural part of their school routine, they don’t feel “extra.” As part of the school mission, Wilkes School students venture out of the building at least once per week to extend their learning and connect. In addition to visiting their local Enoch Pratt Library branch each week, students often walk with faculty to The Walters Art Museum, Mt. 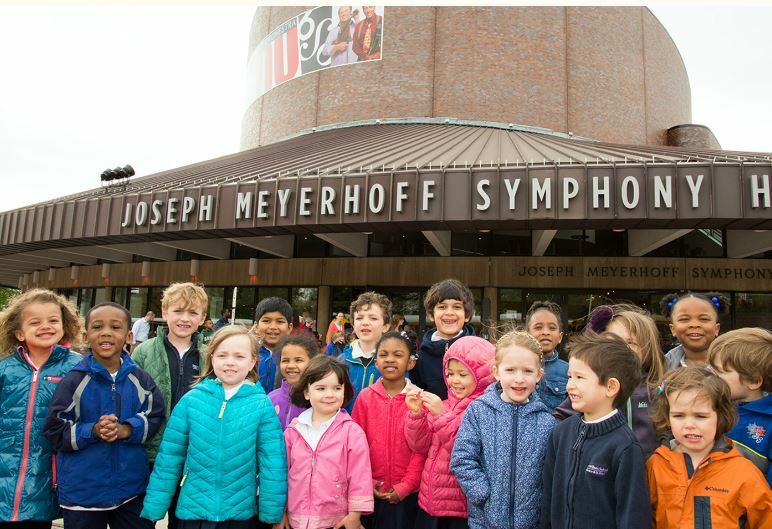 Vernon Park, Baltimore Symphony at the Meyerhoff, the Peabody Institute, Baltimore School for the Arts, and The Maryland Historical Society to connect what they’re learning in class with resources found in the community. What does this experiential learning look like? 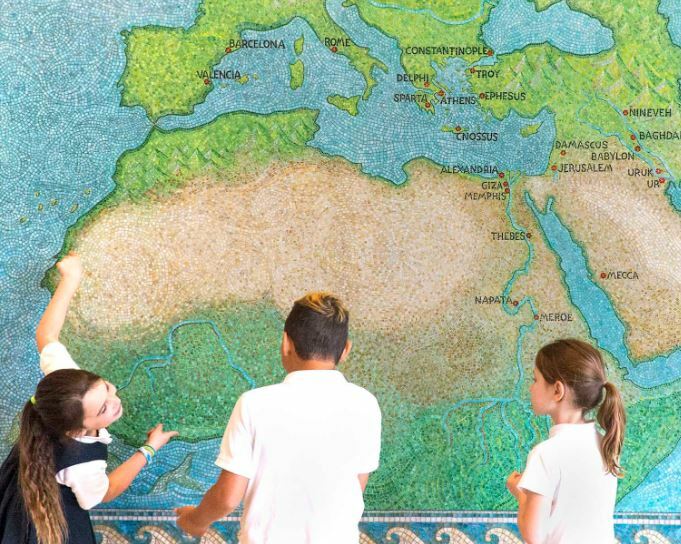 You may find students attending the symphony, checking out an exhibit on ancient Egypt at The Walters, doing research at a nearby institution, or creating an after school club to re-create a dance they learned from students at School for the Arts. “It’s easy for our faculty to incorporate experiential learning into their curriculum. Each faculty member only teaches the subjects in which they are passionate. Students from second through fifth grade meet with our faculty in small groups each day, and student experiences are carefully planned to meet the individual needs of each student to create true understanding and create lifelong learners,” stated Ms. Barry. 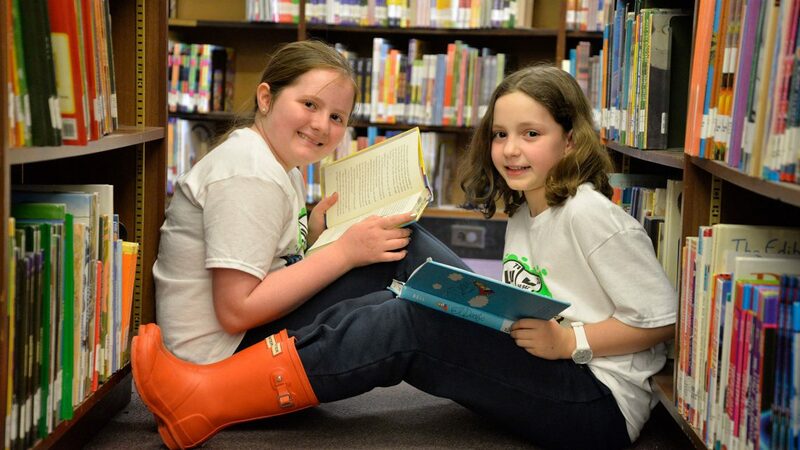 This article is sponsored by The Wilkes School as part of our Cool School Partners series. Read more about the The Wilkes School in our Independent Schools Directory or call them at 410-539-1395. Photos provided by The Wilkes School.